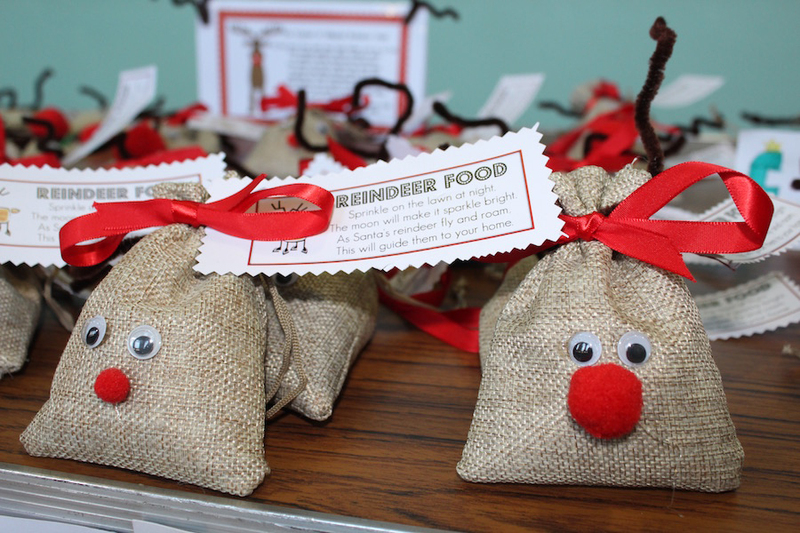 Over the past few weeks the boys and girls from Pre-School to P7 have been very busy making items for our annual Winter Fair. On Friday their hard work paid off! Pupils enjoyed an afternoon of buying and selling Christmas crafts. Parents were entertained with festive songs and music and we managed to raise a record breaking £1,428 for Scottish Charitable Air Ambulance.